Infostretch Corporation, a leading provider of mobile enablement services announced that it has qualified for Biz Journal’s group of 50 fastest-growing private companies in Silicon Valley, with a 35.76% growth over the last 3 years. From a varied list of industries, the list certainly shows growth in the tech and marketing sectors. In Silicon Valley, it takes explosive growth to get noticed. The average growth for companies from 2012 to 2013 was 62.69 percent. Infostretch is honored to be included in this list among the best of the industry’s lean and bootstrapped companies. “One of our core competencies as a company is creating innovative new technologies and keeping up with the swiftly shifting pulse of the enterprise mobility.” said Rutesh Shah, President and CEO of Infostretch.” By meeting client needs with new solutions and services, we have been able to, once again, show solid growth year-over-year.” he added. 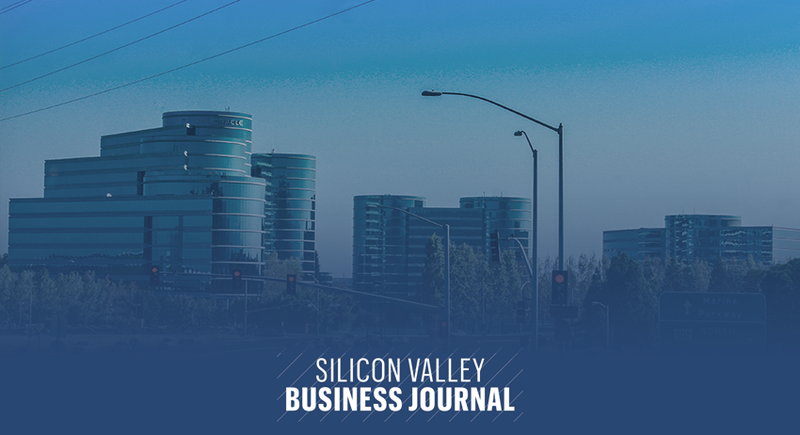 “By qualifying for the Biz Journal list of 50 fastest-growing private companies in Silicon Valley, Infostretch has reinforced its place as a high-growth mobile enablement services provider.” said Manish Mathuria, CTO and Founder of Infostretch. “We expect this growth to continue as more and more enterprises realize the revenue-generating power of mobile.” he added. Infostretch recently positioned itself as a mobile enablement company, working with customers across all aspects of the mobile lifecycle – from design and development to testing and sustenance/support. Infostretch focuses on developing state-of-the art mobile solutions and innovating new technology IP to support its solutions across key verticals such as banking, healthcare, retail, travel and entertainment. It is working with its partner ecosystem to leverage their technology capabilities and, is innovating new tools to support different stages of this lifecycle in its labs. 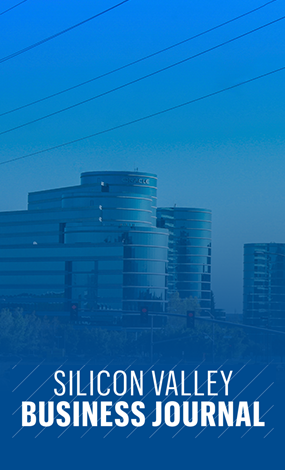 To view Infostretch Corporation’s profile on the Biz Journal list of 50 fastest-growing private companies in Silicon Valley, please CLICK HERE.